SEOUL, Dec. 3 (Yonhap) -- The Korean drama film "Default" debuted at No. 1 on the weekend box office, dethroning the musical film sensation "Bohemian Rhapsody." "Default" garnered 1,069,370 admissions from Friday to Sunday to record a cumulative of 1.57 million, data from the Korean Film Council showed Monday. 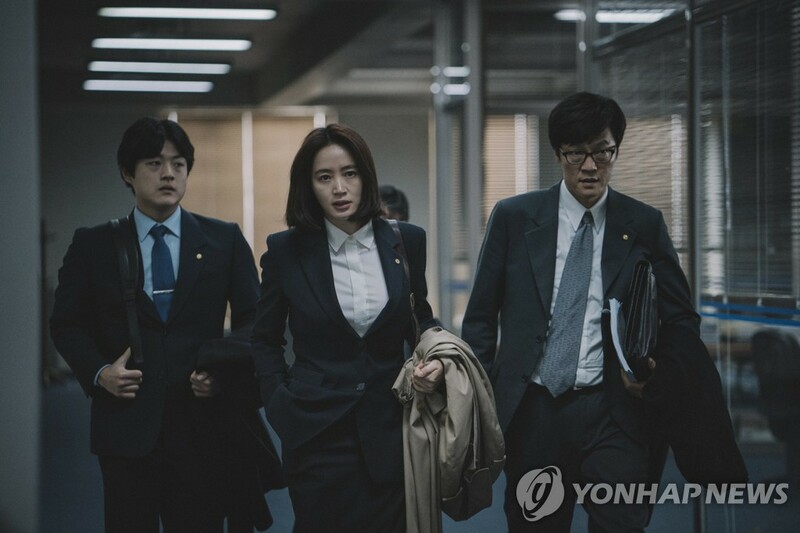 Directed by Choi Kook-hee, the CJ Entertainment release looks back at a difficult time for South Korea when the country was on the verge of bankruptcy during the 1997 Asian financial crisis. It stars Kim Hye-soo, Cho Woo-jin, Yoo Ah-in and Huh Joon-ho. French actor Vincent Cassel plays the role of the managing director of the International Monetary Fund. "Bohemian Rhapsody" was pushed back down to second after its first win on the weekend chart, which followed three consecutive weeks in the number-two spot. But the biopic on the legendary British rock group Queen remained strong, falling only 15.8 percent from the previous week in terms of viewers in its fifth weekend in the box office. The film topped 6 million in total attendance on Sunday. It became the most-watched musical film ever in South Korea, beating the 2012 American film "Les Miserables" (5.92 million). "Unstoppable," starring Ma Dong-seok, took the third spot. 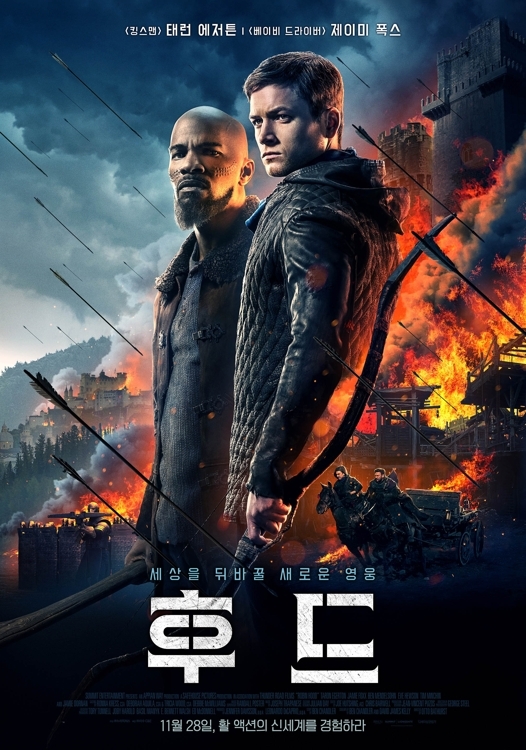 The local action flick added 224,051 admissions to its 11-day cumulative of 1.45 million. The film is about a legendary ex-gangster who cracks a human trafficking ring to save his kidnapped wife. Coming in fourth was "Robin Hood," a new release from Hollywood, seen by 137,503 people. The Taron Egerton-headlined film is the newest reboot of the classic story. "Intimate Strangers" was fifth with 104,124 admissions, bringing its domestic tally to 5.13 million after five weekends. The Korean comedy-drama, led by Yoo Hae-jin, Cho Jin-woong and Lee Seo-jin, centers on a circle of friends who decide to lay bare all their secrets at a dinner via a game where they share all incoming messages. It is a Korean remake of the smash hit Italian movie "Perfect Strangers."